All area McFarland's Hilda Gonzalez, sophomore girls cross country. All Area Haley Ulloa of Highland. Maddie Baytosh, freshman, Centennial - The Centennial freshman had a very successful start to her high school career with a third place finish in the SWYL championships. 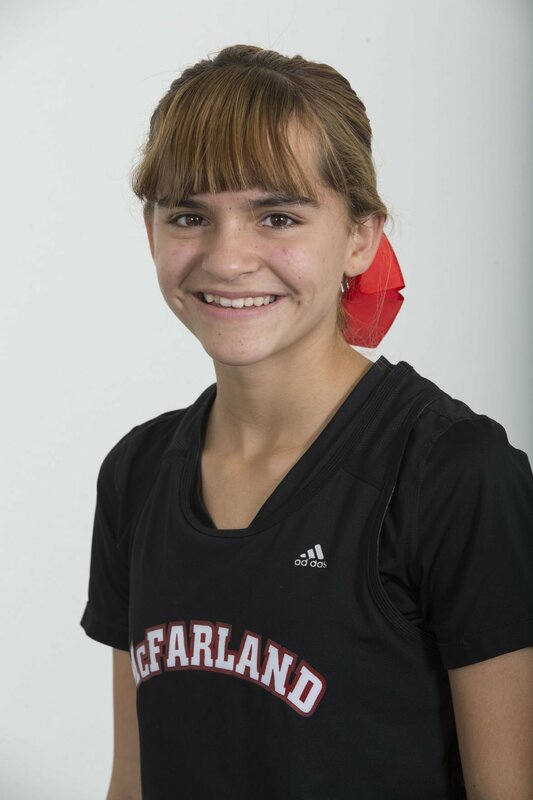 Dede Salcedo, senior, McFarland - The former Runner of the Year finishes her high school career as a three-time first-team selection. Will run in college at Stanislaus State. 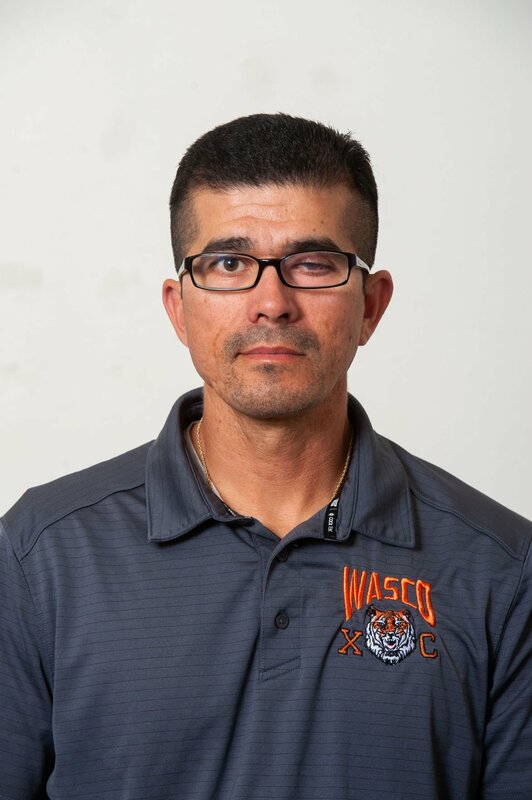 Sayra Raya, senior, Wasco - The Wasco senior finished second at the Central Section D-III championships in 19:36, leading the Tigers to the section title. Nickie Sanchez, senior, Liberty - The two-time first-team selection finished second in the SWYL championships and 16th in the section D-II finals. Set a 5K PR at league mini meet in 19:13. Allison Staricka, junior, Centennial - The SWYL champion set a PR in 18:41. Also won the East Bakersfield Invitational title and finished 23rd in the D-I section finals. Haley Ulloa, sophomore, Highland - The SEYL champion led Highland to the section D-IV title with a second place finish with a PR of 19:35 in the championships.